The liberal Rush Limbaugh? Or maybe we should put this one in the Whoppi Goldberg radio morning show category. Is it me or what? Just because you were on TV does that mean you can do good radio? We shall see. Meet Air America's newest addition, Emmy award-winning host Montel Williams! 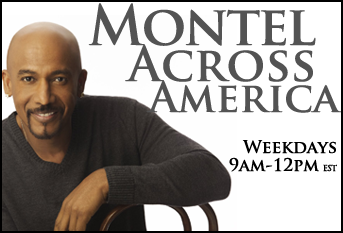 His new Air America program is called “Montel Across America,” and it debuts April 6 airing weekdays from 9am-12pm EST on radio stations across the country. It will also be streamed live online at www.airamerica.com. Williams was the Emmy award-winning host and executive producer of “The Montel Williams Show” for 17 years, one of the longest running daytime talk shows in the history of television. In addition to his talk show and several acting appearance on hit television programs, Williams is an accomplished author, having published eight books with four New York Times best-sellers. 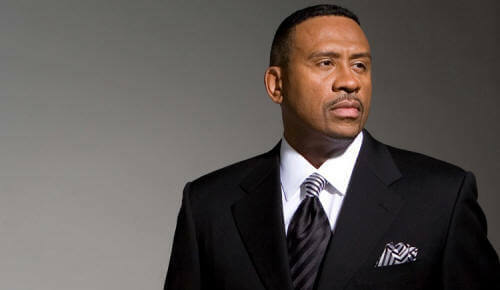 “Montel Across America” will originate from Air America’s studios in New York City. A new program, hosted by Lionel, who is currently heard in this timeslot, is in development.